There are tens of worldwide events which join communities to support a common goal for the greater good like Earth Hour. Let us first tell you what the event is all about. It aims to raise awareness about the prevention of global warming. Earth Hour is and annual event, celebrated on the last Saturday of March. The defenders of the cause switch their lights off to show their support. It is also a way to show people how they can live green with a few basic home upgrades. We won’t discuss major electric grid switches or refurbishment tasks of the sort. Instead, our electricians will give you a few tips to help you upgrade your home and save money. Along with the benefits you’ll also help the planet by reducing energy consumption at home. The easiest green home improvement you can make is replacing the ordinary incandescent bulbs with their eco alternatives: LED, solar, CFL, motion detector lighting.They are a tiny part of energy saving, but will cut the monthly electricity bills. 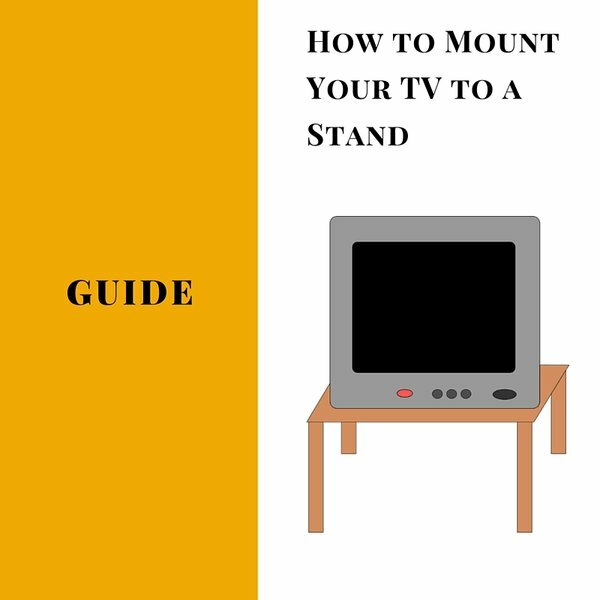 Light-emitting diodes have become the most popular light source. They’re different from the standard incandescent or halogen lamps. They are the number one choice of buyers worldwide because of their excellent qualities. 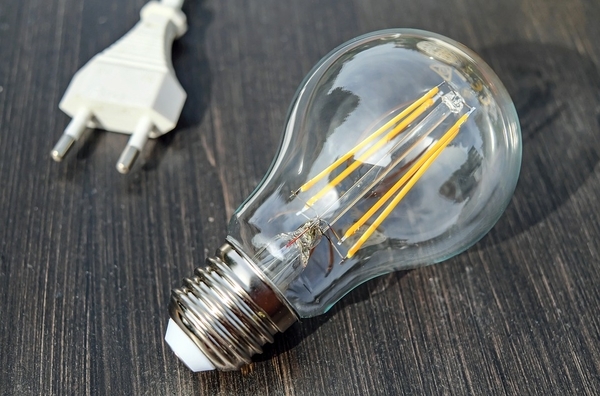 LED bulbs emit less heat, use little energy and last longer than common lights. LEDs are safer, as they don’t have any fragile elements and don’t contain toxic substances. 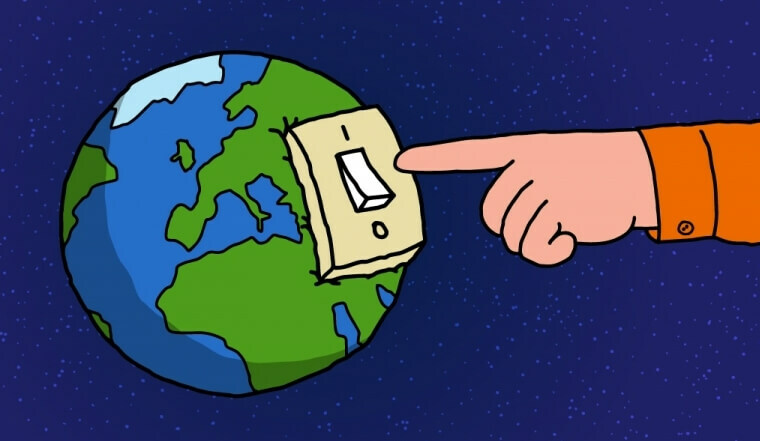 Statistics show they use up to 90% less energy than incandescents. LEDs save up to £240 per year and will return the investment in a few months. Compact fluorescent lights are one if the best green lighting option. They use 80% less electric energy than traditional lighting. 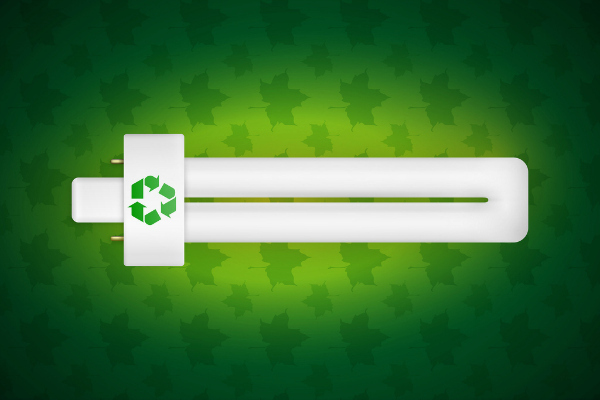 CFLs are a great cost-effective option for your home. One CFL bulb saves you £3 for a year. 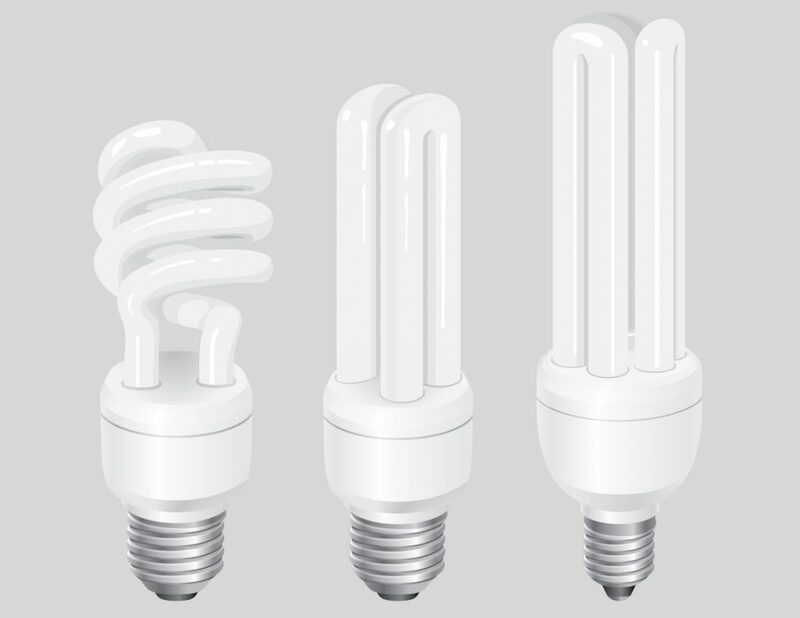 They come in different shapes and sizes which makes them a good energy saver choice. They’ re a bit more expensive but return the investment quickly. Another downside is the time it takes for the CFL to reach optimum brightness. 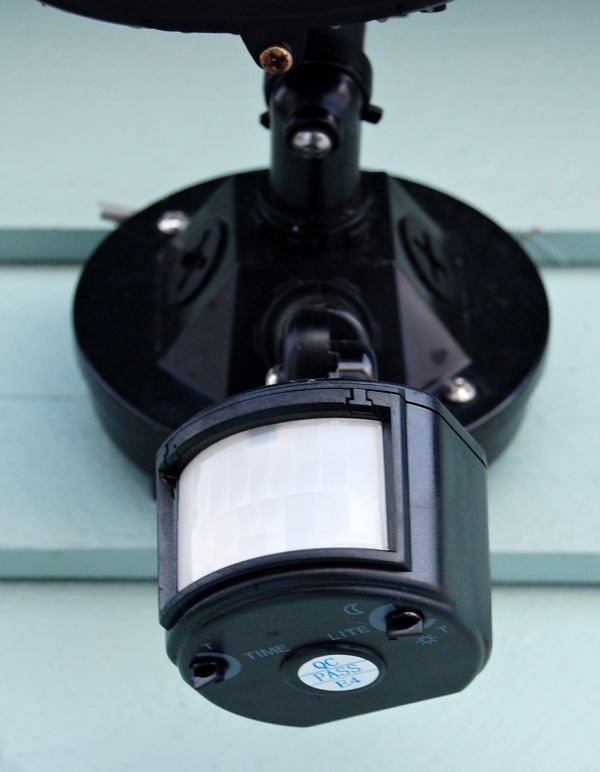 Motion detector lighting is suitable for the outdoor area of your home. It keeps your home secure and, at the same time, saves energy. How does it actually work? The sensor switch they contain uses 1W for standby mode and 5W in working mode. The light triggers when the electronic eye of the light detects infrared waves from moving objects. The time during which the light stays on depends on how you’ll adjust the settings. 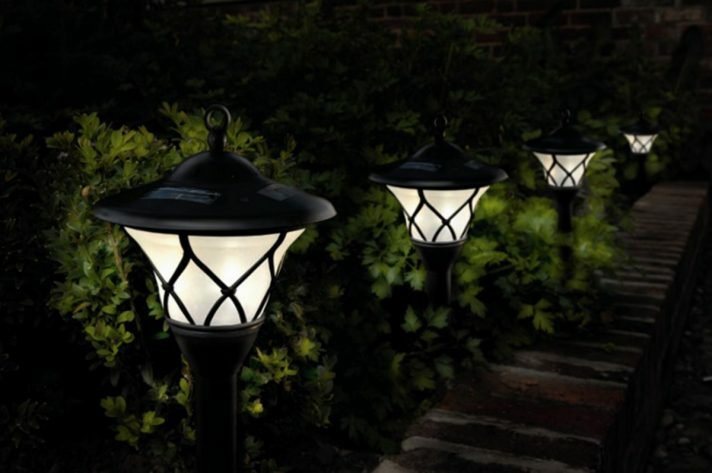 It can stay on from 1 to 20 minutes and during the day its photocell deactivates it. Another alternative to regular lighting are the energy. They have a tiny solar panel which charges during the day. Yet, their working hours depend on the sunlight strength- the sunnier, the longer they stay on at night and the stronger the light beam is. Their greatest advantage is they don’t use any electricity from the grid at all. So, the only expenses you’ll have are when you buy them. This idea has nothing to do with lighting but will help you reduce electricity costs even more. Most of the white household appliances have labels which show their energy efficiency rating. The power-saving class is marked with letters from G (lowest energy class) to A ( A++ is the most power-efficient). 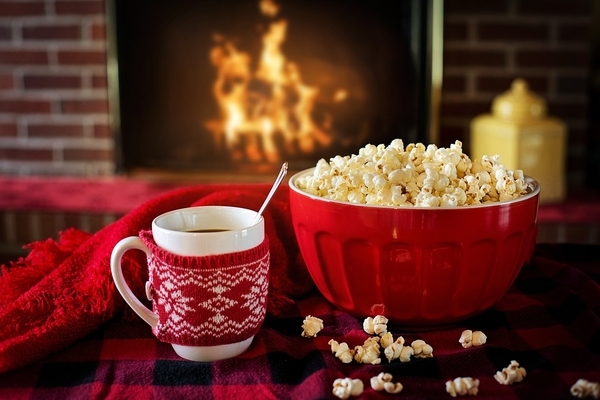 It can be quite difficult to choose between energy-efficiency labelled household appliances. For this reason new power-efficiency stickers are more detailed. They show how much energy a certain dishwasher or a washing machine use in kWh. Statistics about A+ rated refrigerators show you save up to £190 for the lifetime of the product. This entry was posted in Energy Efficiency Tips, Events and tagged Earth Hour, Earth Hour energy efficiency tips, Earth Hour home improvement ideas, eco home upgrades for Earth Hour, energy -efficiency ideas for the home, Energy- Saving Bulbs, home improvement ideas on 2nd March 2016 by Admin.